tomato dosa recipe | instant thakkali dosai | tomato dosai with detailed photo and video recipe. easy and quick tomato based dosa recipe, similar to popular rava dosa. 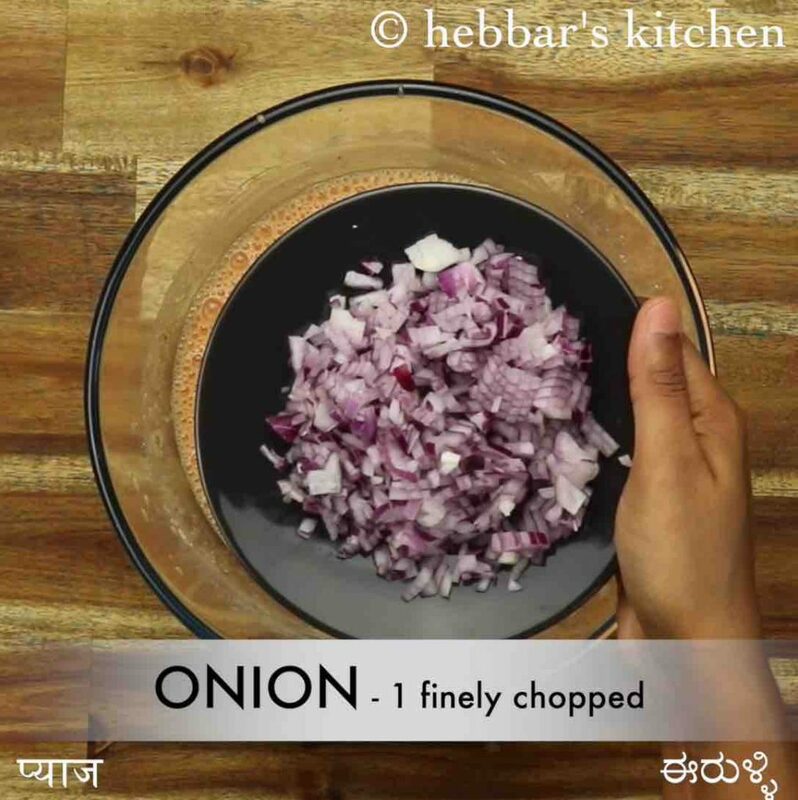 it is a popular south indian breakfast recipe or dish which can be made with within as it does not require any fermentation. moreover, these dosa’s are crisp and roasted and tastes amazing with a scoop of coconut chutney or perhaps tomato chutney. tomato dosa recipe | instant thakkali dosai | tomato dosai with step by step photo and video recipe. dosa has been a staple of many south indian’s if not for most of the indians. it is versatile and can be made with different ingredients or with a combination of lentils and vegetables. one such popular combination of dosa recipe is tomato dosa recipe made similar to any instant dosa without the dosa batter fermentation. instant recipes or particularly instant breakfast recipes are always my life saver. weekdays or weekend, i always get into the confusion of making something healthy and tasty for my morning breakfast. well, to be honest, i do not like the oats recipes or the instant maggi noodles for my breakfast. and i particularly look forward to something traditional and authentic recipes. well, i always end up with some authentic instant dosa recipes if i do not get something quick to decide. tomato dosa or thakkali dosa is a new entrant to it and i call it as an extended version of rava dosa. it is crisp and thin and more importantly, has a sharp tangy taste to the dosa inherited from the added tomatoes. anyway, some tips, suggestion and variations to the tomato dosa recipe or instant thakkali dosai. 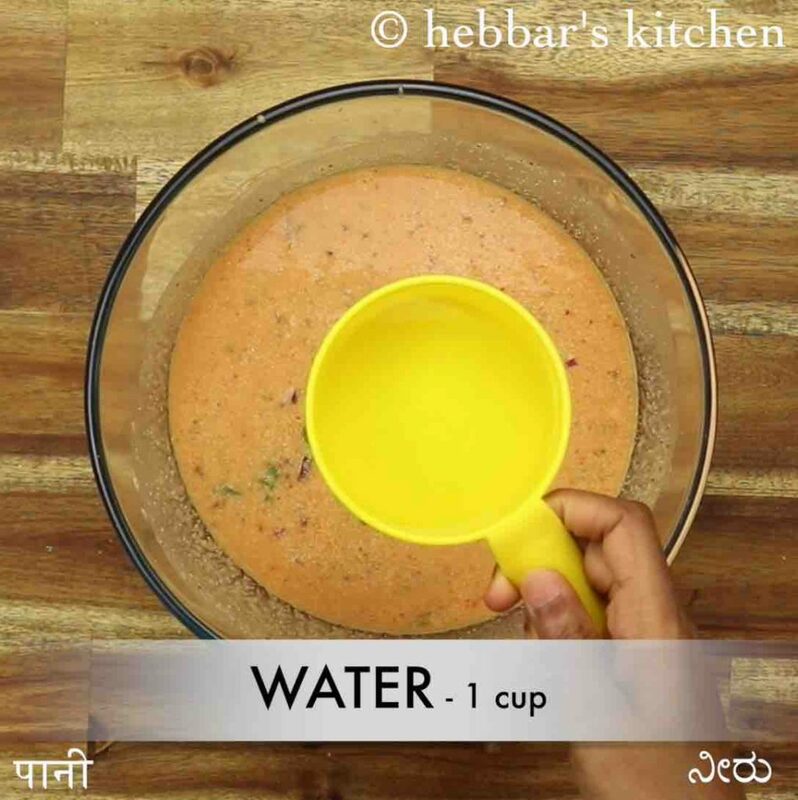 firstly, the batter has to be thin very similar to neer dosa or rava dosa and the batter has to be poured like water on tawa. in addition the tawa has to be very hot while the dosa batter is poured on top of it. 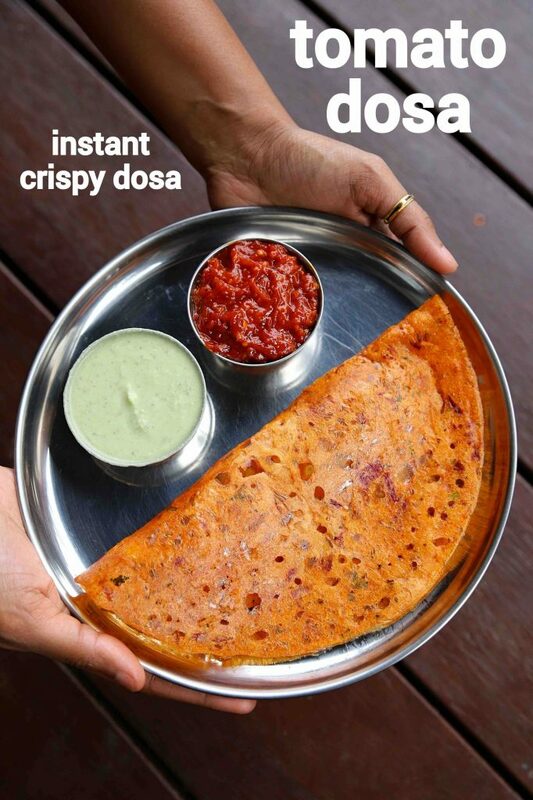 once the dosa batter is poured, immediately lower the flame and roast the dosa till crisp in low flame. secondly, i have added onions, cumin and coriander. but you can also skip if you do not prefer. 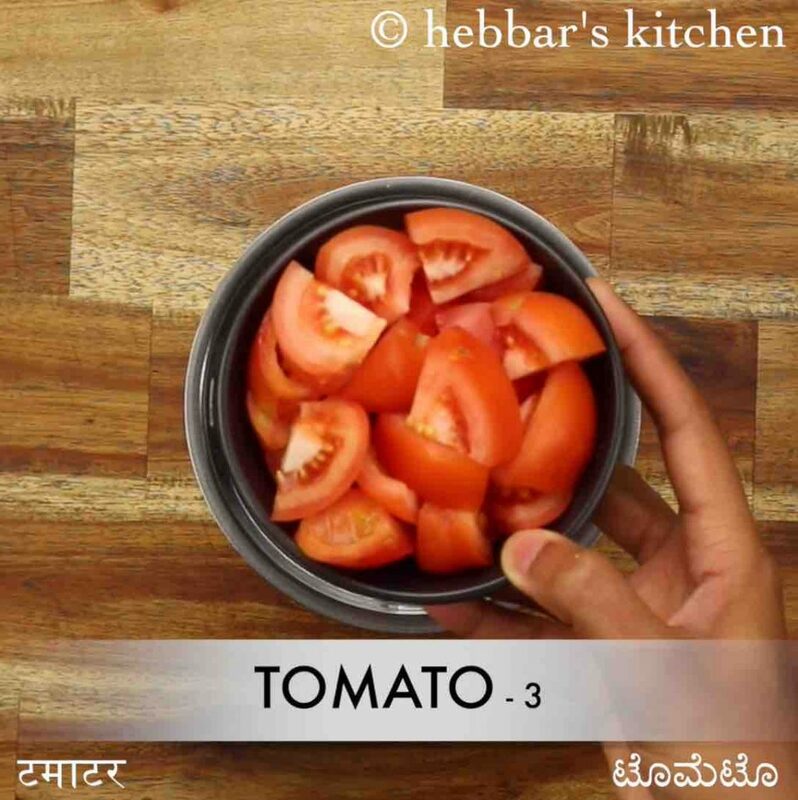 finally, you may not need any condiments or side dish with the tomato dosai. but you may not mind if it is served with spicy and tangy tomato chutney or any coconut based chutney. firstly, in a blender take 3 tomatoes, 3 dried red chilli and 1 inch ginger. 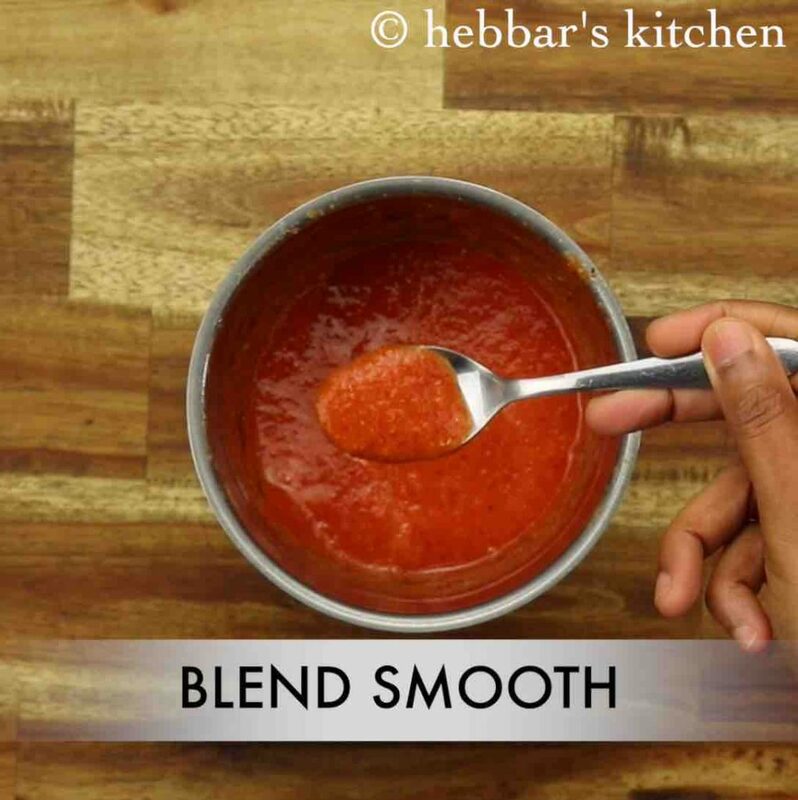 transfer the tomato masala paste into large mixing bowl. 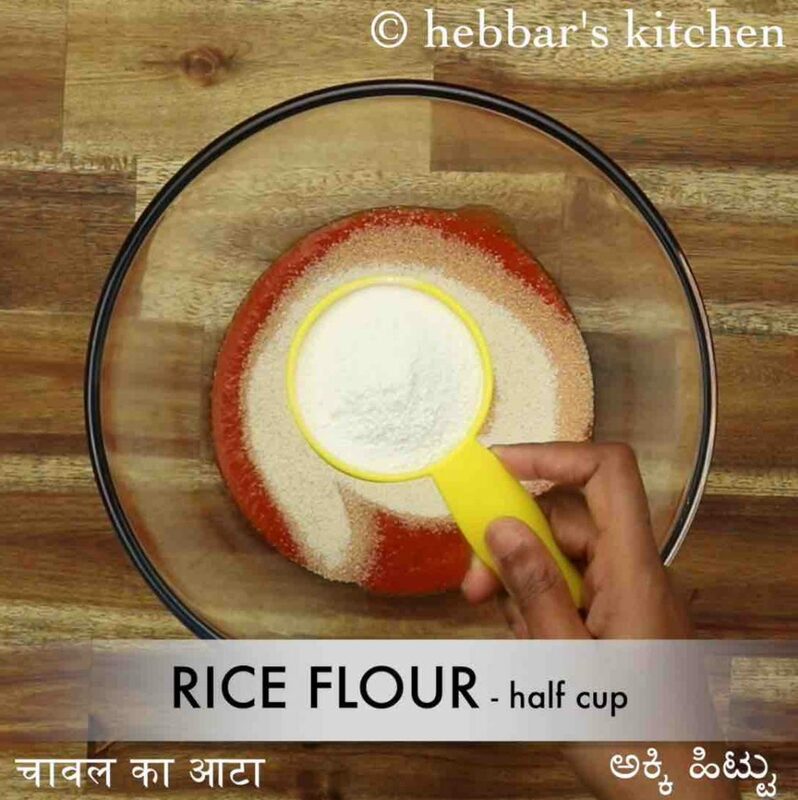 now add ½ cup rava, ½ cup rice flour and ¼ cup wheat flour. further add 2 cup water and mix well. 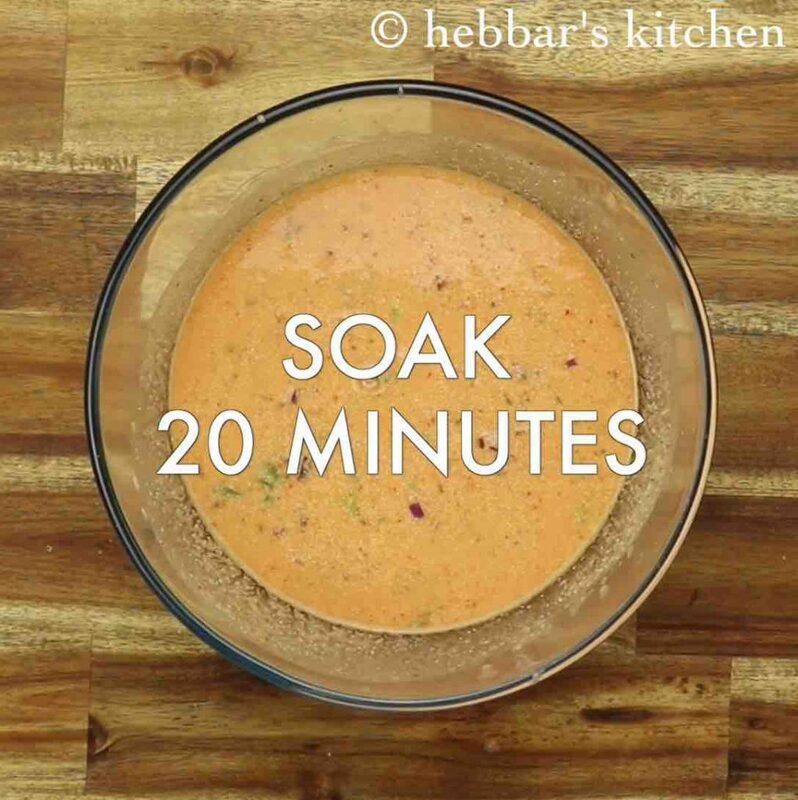 additionally, add 1 onion, 2 tbsp coriander, 1 tsp cumin, ½ tsp pepper and 1 tsp salt. allow to rest for 20 minutes or until rava absorbs water. furthermore, add 1 cup water and mix well. 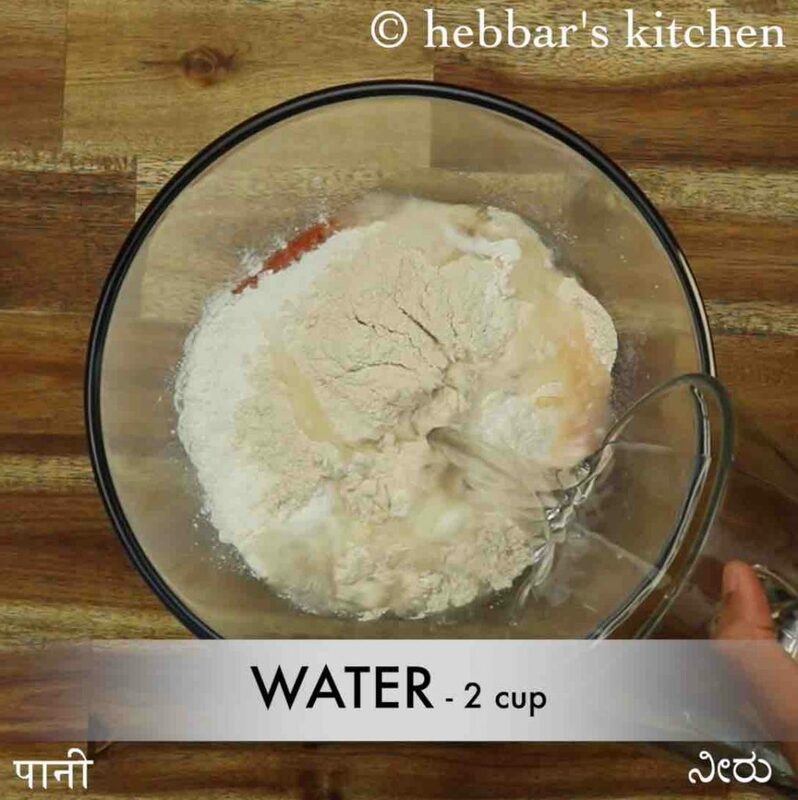 prepare a watery consistency batter like rava dosa batter. now carefully pour the dosa batter over very hot tawa. also spread a tsp of oil uniformly. lower the flame and cook until the dosa turns golden and crisp. 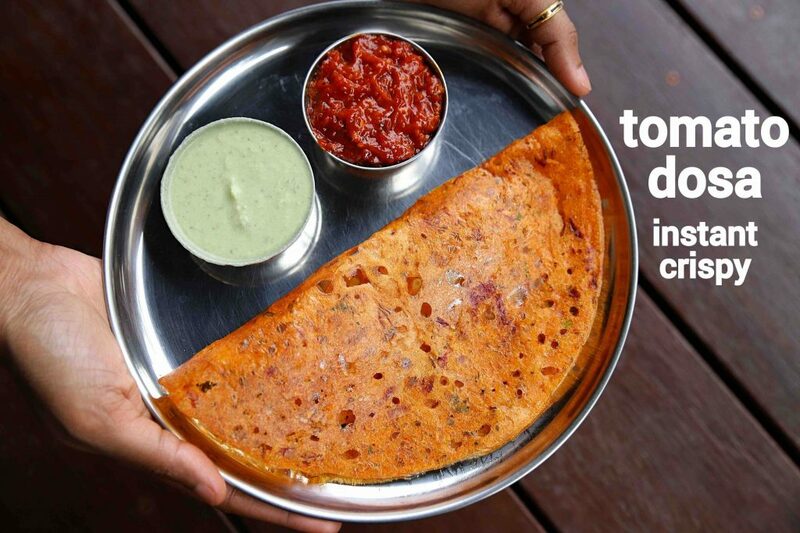 finally, fold the dosa and serve tomato dosa immediately with tomato chutney or coconut chutney. 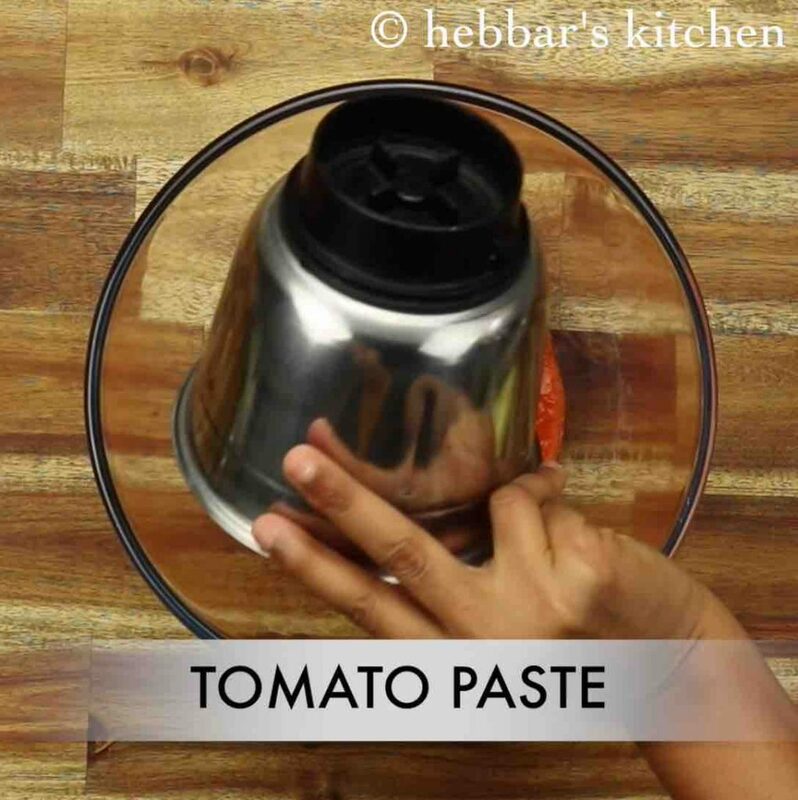 transfer the tomato masala paste into a large mixing bowl. 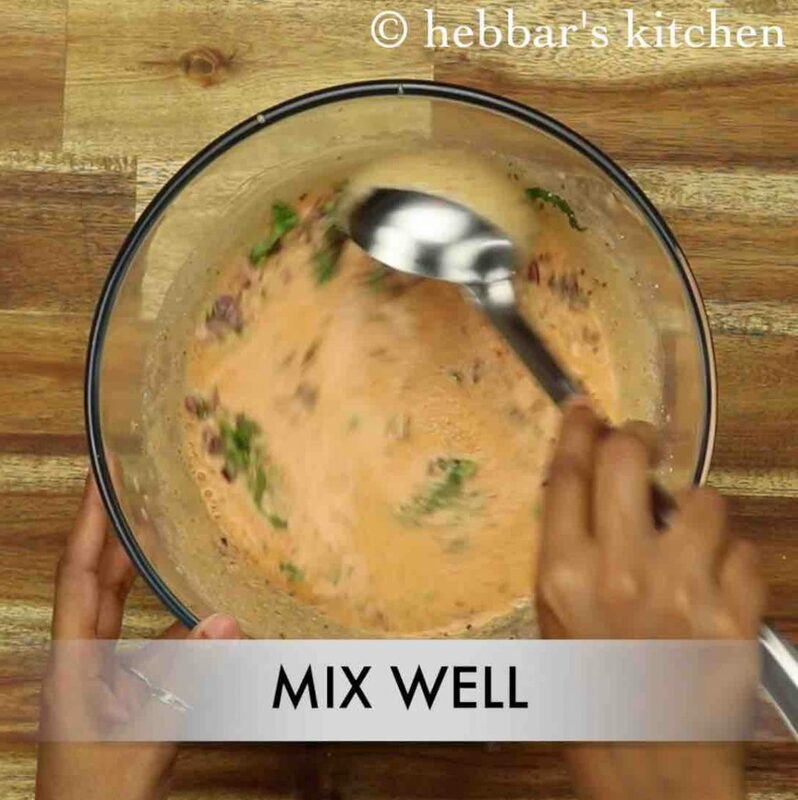 you can use the same masala paste to mix with leftover dosa batter and prepare dosa. further, add 2 cup water and mix well. furthermore, add 1 cup water and mix well. 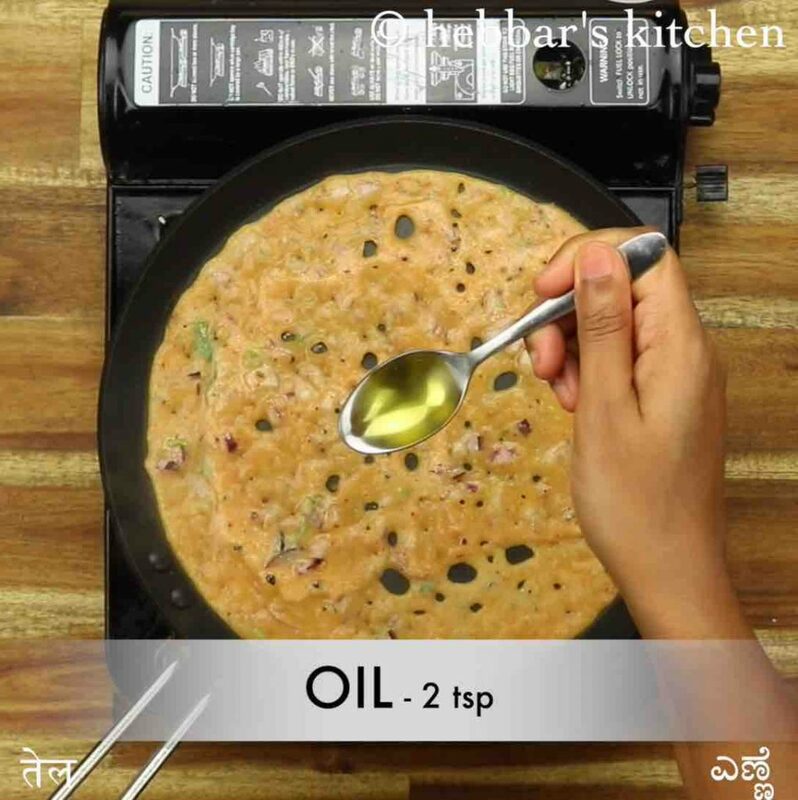 prepare a watery consistency batter like rava dosa batter. now carefully pour the dosa batter over very hot tawa. 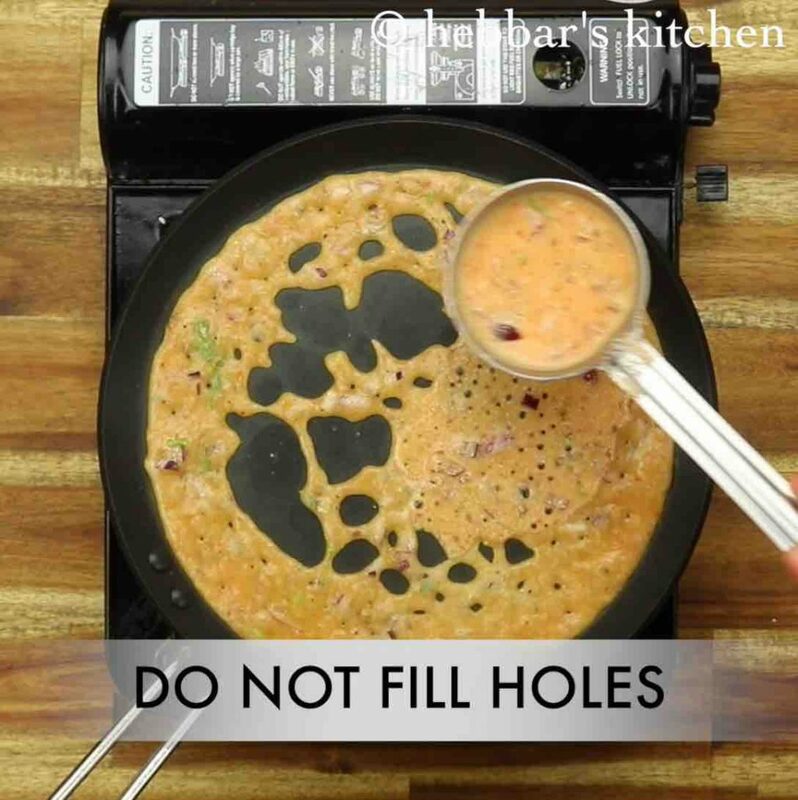 do not fill the holes, as the texture of rava dosa will spoil. also spread a tsp of oil uniformly. lower the flame and cook until the dosa turns golden and crisp. 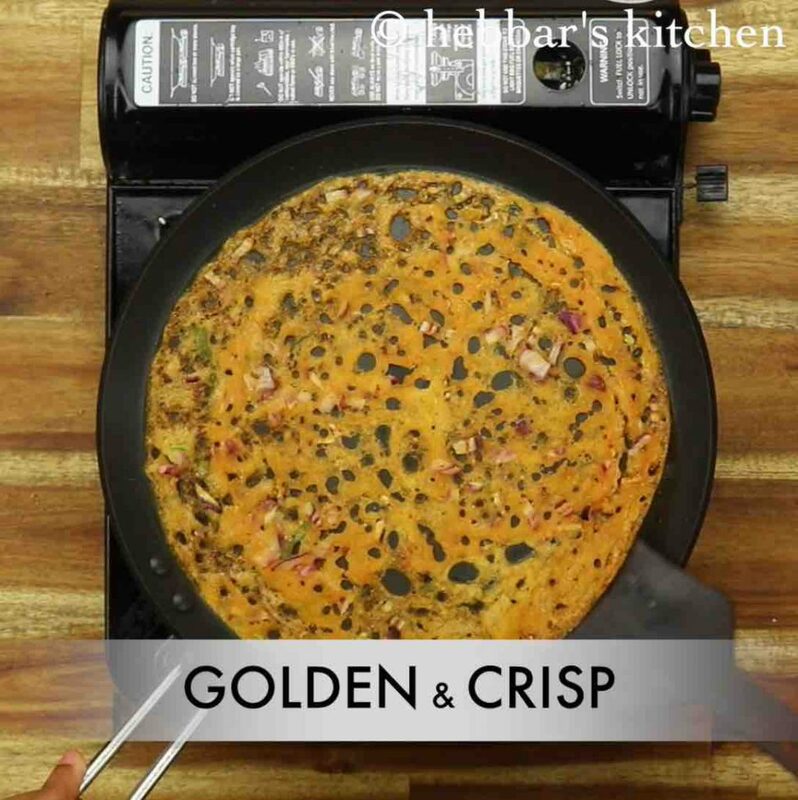 firstly, prepare a flowing consistency batter else the dosa will not be crisp. also, add green chilli and curry leaves to make dosa flavourful. additionally, you can add dry coconut pieces and cashew pieces into batter. 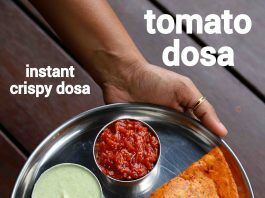 finally, instant tomato dosa recipe tastes great when served hot and crispy.